M.anifest – Azumah Nelson Flow. 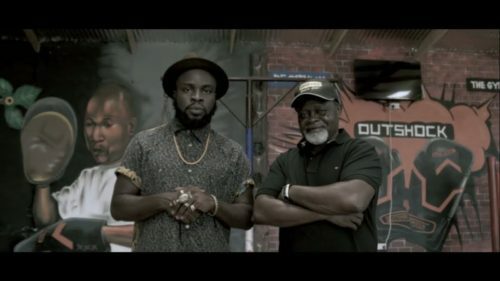 Here is a new video from M.anifest for his single ‘Azumah Nelson Flow‘. Ghanaian rap maestro M.anifest comes through with the highly anticipated video for his single. It features cameo from the legendary Azumah Nelson. ‘Azumah Nelson Flow’ is produced by Rvdical the kid while video directed by Mekere Thesiko. Watch M.anifest – Azumah Nelson Flow below, enjoy & share!